The first Social Travel Summit (STS) was held in Leipzig, Germany on 15-16 April 2014, a gathering of 120 delegates from the travel industry, travel PR, and the professional travel blogger and social media influencer community. The Social Travel Summit is an initiative of iambassador in collaboration with Reiseblogger Kollektiv and Traveldudes. 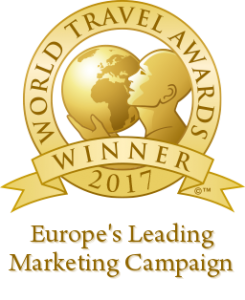 The first STS was sponsored by the German National Tourist Board and Leipzig Tourism along with MSC Cruises, HouseTrip, Germanwings and Deutsche Bahn. A key objective of the summit is to focus on the way the industry and bloggers already work together and find practical ways to improve it. One important component in the two-day STS Leipzig was a 2-hour “Think Tank” session in which a selected core of around thirty delegates were asked to discuss five specific topics and if possible come up with some key points, recommendations, suggestions, or solutions. Their discussions, findings and recommendations are presented in this report. The STS Think Tank Report is now available as a direct download. The Social Travel Summit is an exclusive opportunity to engage and connect with specially-invited leading travel bloggers and online influencers from around the world and to be part of a high-level discussion about the future of online travel marketing. The bloggers and influencers are specially selected based on the high quality of the content produced, online reach and track record in working with the tourism industry. The Summit brings together leading travel bloggers and influencers from around the world and is a unique opportunity for industry professionals to connect with them and build mutually-beneficial relationships. 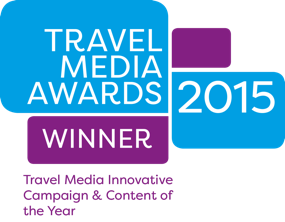 The next Social Travel Summit will be held in Hamburg, Germany on 21-22 April 2015. Early-bird tickets are now available till 15 January 2015. 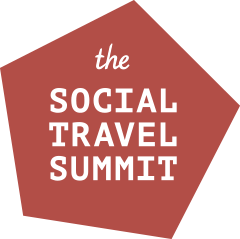 Purchase your tickets now for the Social Travel Summit and be part of the future of online publishing and marketing.